What is an eLearning Press Release? 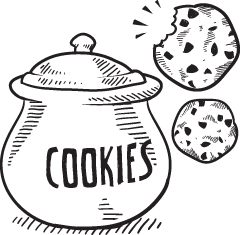 Reach out to your target audience and spread the word about new products, services, and newsworthy events. A number of rules that you must bear in mind when writing a press release. Explore the many benefits of distributing an eLearning release. Basic layout that will help you create succinct and well-organized eLearning press releases that never miss the mark. Tips & tricks that can help you make a polished press release that achieves your marketing goals. Tips to help you ensure that your press release gets published. Answers to some of the most pressing news release questions you might have. A walk through to the complete process. Writing a press release offers a myriad of benefits. Despite the fact that crafting a successful new release does require a significant amount of time and effort, they may be an integral part of your marketing strategy. 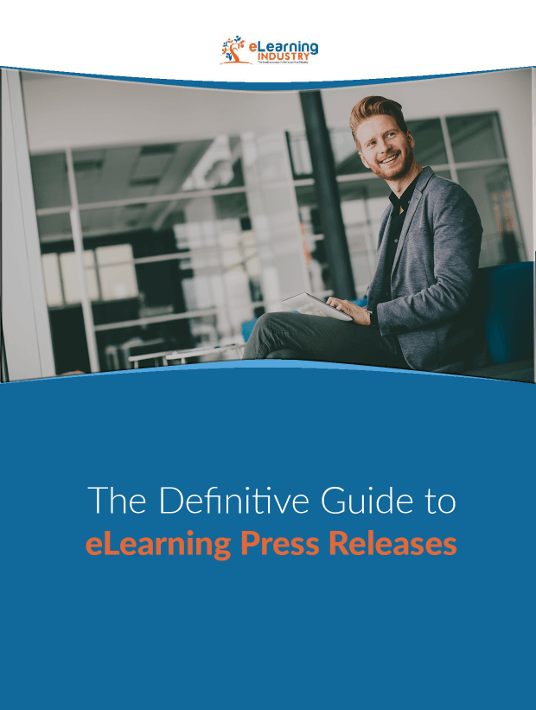 You’re looking at a comprehensive eBook that contains everything you need to know on crafting quality eLearning press releases.